Koror, Palau. 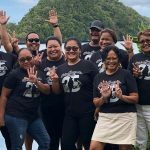 – Each week since January, fourth and fifth grade students from throughout Palau traveled to Melekeok State to spend the day at Ngardok Nature Reserve through a program sponsored by the Palau Conservation Society (PCS). 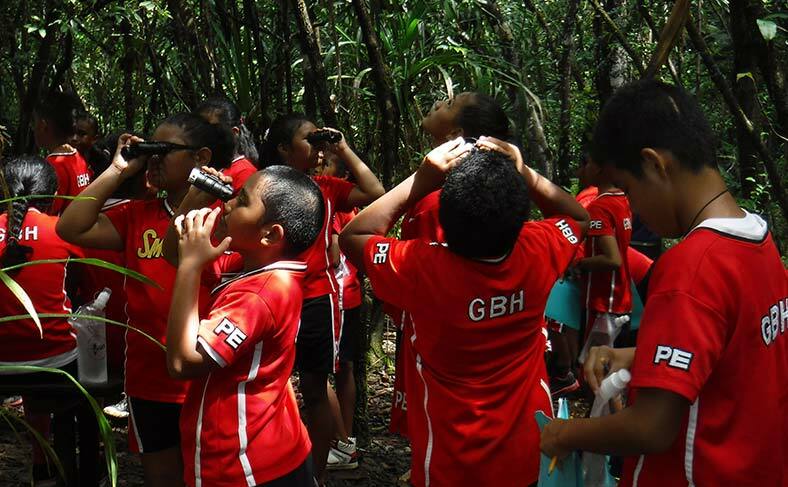 The program, entitled Nurturing Future Generations of Effective Stewards for Palau’s Watersheds, served nearly 500 students and gave them the opportunity to participate in hands-on activities that included an interactive tour of the reserve, tree planting, mulching, bird watching and more. For many youth in attendance, it was their first time at the reserve. The best part of the day for most youth was seeing Ngardok Lake; some kids even claimed they saw a crocodile. 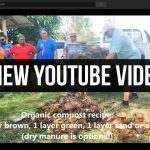 Students said the experience left them with a better understanding of watersheds and best practices to take care of Palau’s limited water resources. In addition, PCS staff hope that students will be inspired to take action to protect the environment and share what they learned with others. 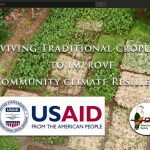 Educational programs like these further the work of PCS as the organization strives to work with communities to preserve the environment for present and future generations. 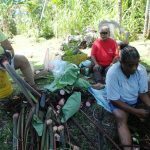 The program, which ended on February 23, was made possible by a grant from the University of Guam, as well as our partners at the Ngardok Nature Reserve and the Ministry of Education. A special thanks to all the teachers and parents from the various schools who participated which included: Japan Palau Friendship, Ngarchelong, Maris Stella, Melekeok, Airai, Ngardmau, George B. Harris, Koror,Ibobang,Meyuns, Anguar, Peleliu, Kayangel, Ngeremlengui and Aimelik Elementary Schools.